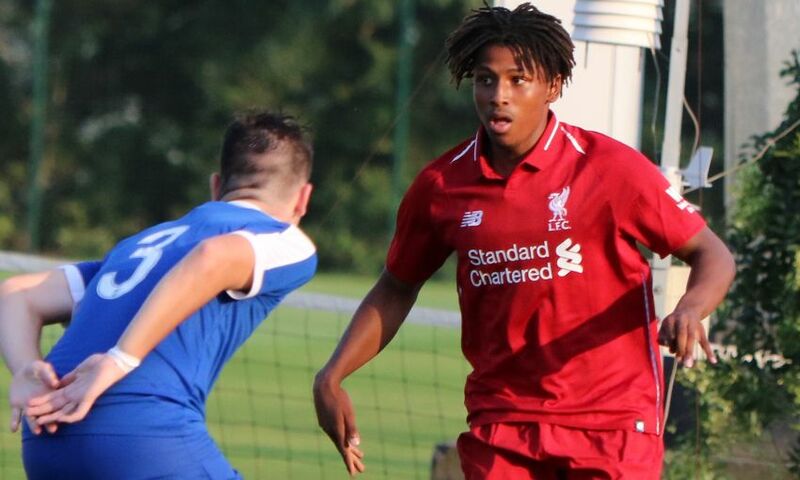 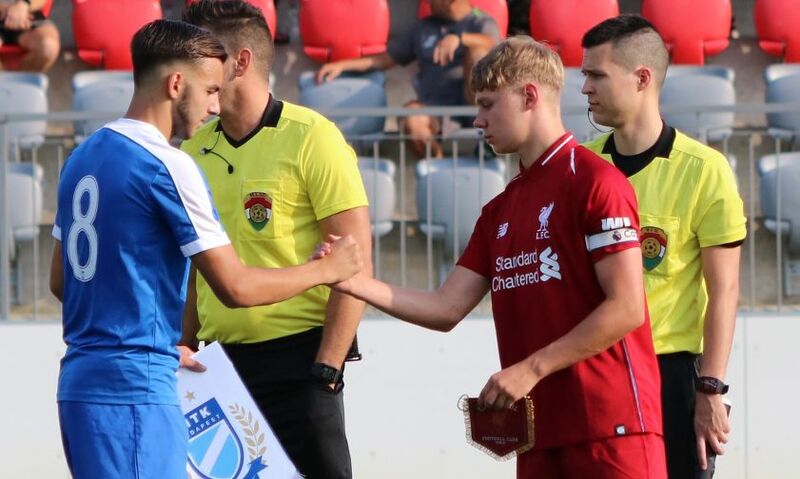 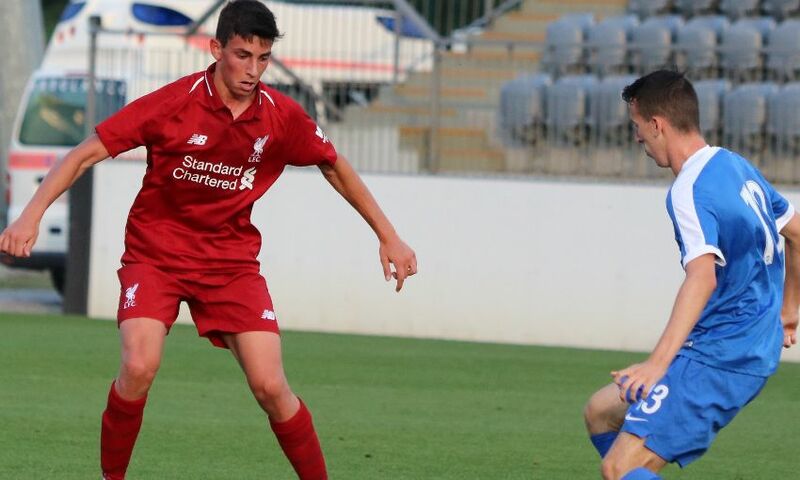 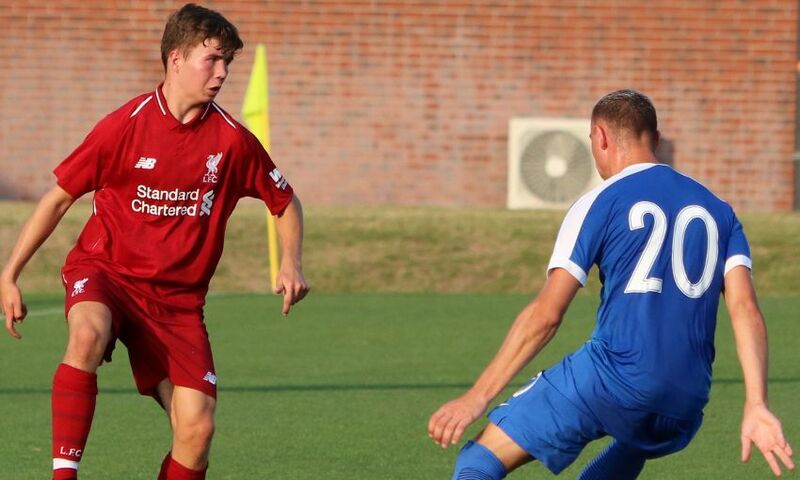 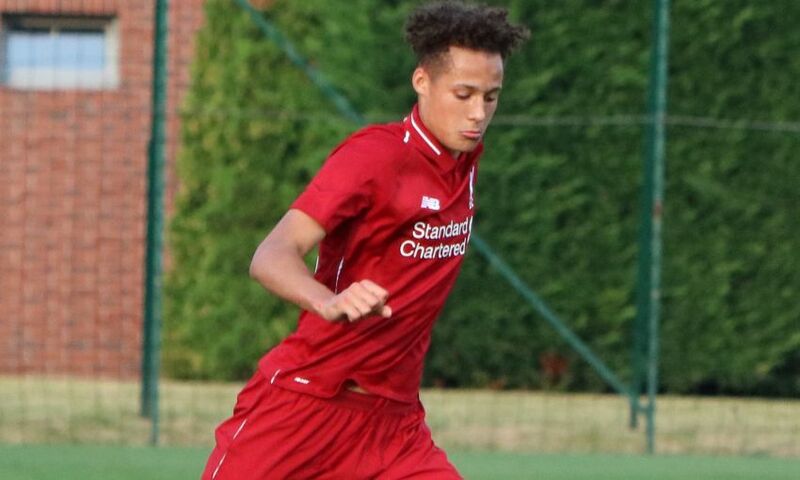 Paul Glatzel netted twice as Liverpool U18s started their pre-season tour in Hungary with a 2-0 win over MTK Budapest U19s on Saturday evening. 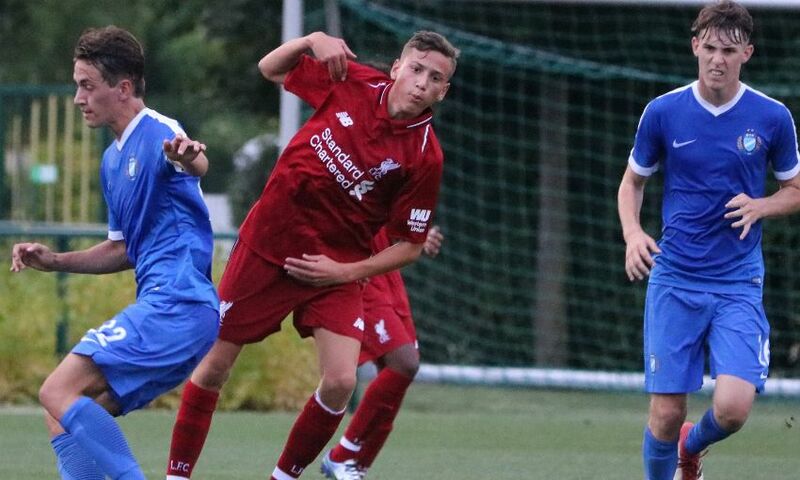 Barry Lewtas' side played some excellent football and thoroughly deserved the win. 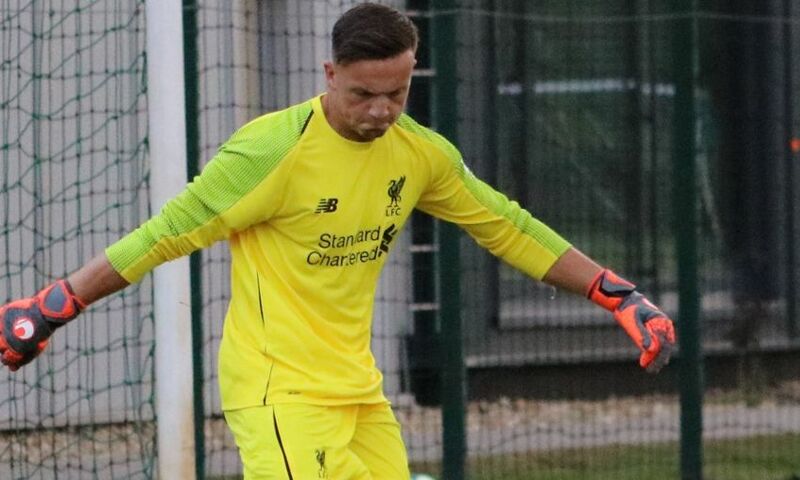 Reflecting on the victory, Lewtas told Liverpoolfc.com: "It was a really tough test physically but the boys did well. 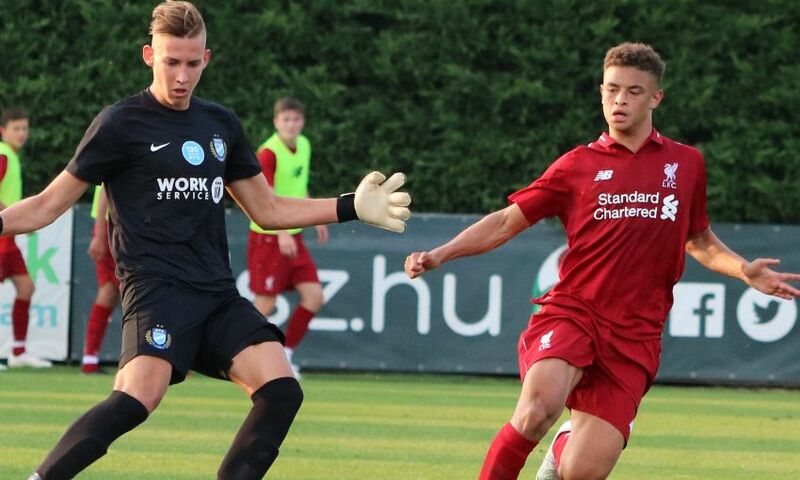 "We played some excellent stuff at times and I'm really pleased with them. 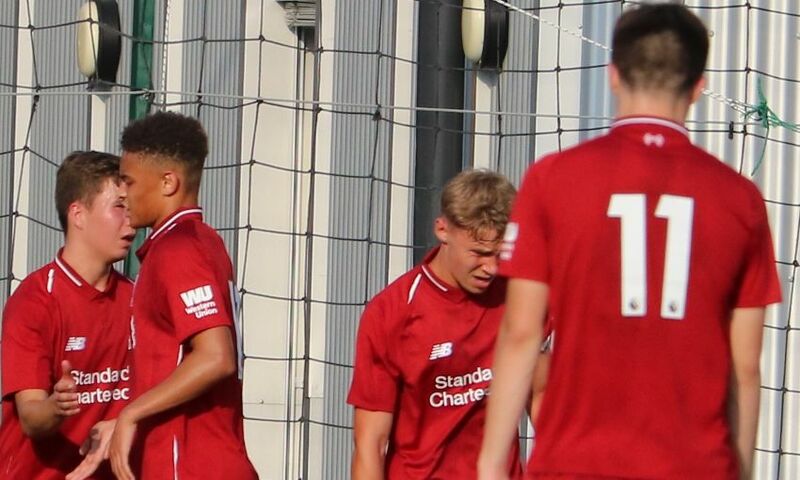 "The lads got more valuable minutes under their belts and we are ticking over nicely."